Keyhole Kates are one of the leading 24-Hour locksmiths covering not only Dagenham but the entire Essex county and into North London. 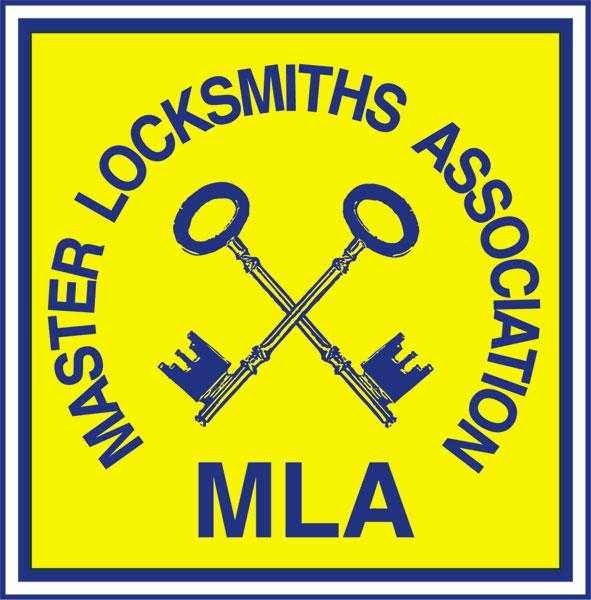 Keyhole Kates are proud to have the seal of approval as an MLA Locksmith meaning they approved master locksmiths with over 35 years’ experience in the industry. As you would expect from a local locksmith they have a small base from where they perform general key cutting and lock sales. With 1000s of products in stock from leading suppliers such as Chubb, Union, ERA, Yale and Mul-t-lock you can rest assured they have everything on site you will ever need. We’re blessed with a truly fantastic team of locksmiths here at Keyhole Kates, all of whom strive to achieve perfection with every single one of the services that we offer. This is one of the main reasons why we firmly believe that we should be your first and only port of call for emergency locksmiths, 24 hour locksmiths, auto locksmiths, upvc lock specialists, emergency auto locksmiths, replacement locks, mla locksmiths and master locksmiths, anywhere in the Dagenham area of Essex. We have a real passion for what we do, and we feel that this shows in every single one of the locksmith services that we offer. We also pride ourselves on the high level of service that we provide alongside all of the emergency locksmith services that we offer, and on the fact that we constantly go the extra mile for our valued Dagenham-based customers, time and time again. - Professional Team: We have a really professional team of master locksmiths here at Keyhole Kates, all of whom strive to achieve perfection with every single one of the locksmith services that we offer. - Highly Experienced: We’ve been operating as emergency locksmiths in Dagenham for many years now, meaning you can rest easy with the knowledge that you’re in good hands with our experienced team. - Reliable: We’re here for you whenever you need us to be. Simply give us a call. - Passionate: As we’ve mentioned above, we’re very passionate about what we do and the locksmith services that we offer throughout Dagenham and the surrounding areas. - Competitive Prices: We are proud to say that we offer competitive prices on all of the services that we offer throughout Dagenham and Essex as emergency locksmiths, 24 hour locksmiths, auto locksmiths, upvc lock specialists, emergency auto locksmiths, replacement locks, mla locksmiths and master locksmiths. If you’d like to find out more reasons to choose us for emergency locksmiths, 24 hour locksmiths, auto locksmiths, upvc lock specialists, emergency auto locksmiths, replacement locks, mla locksmiths and master locksmiths in Dagenham, feel free to get in touch with our team. We’d love to help you! Keyhole Kates main operation is based on their 24-hour locksmith service which has been running for a number of years. No matter what time of day or where you live be it Dagenham, Essex or North London they will be on hand to help you in an emergency. Their call out rates as an emergency locksmith are extremely competitive and they are guaranteed to get you access to your property there and then. 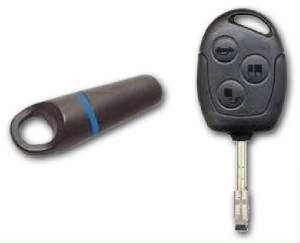 One of the more specialist services offered by Keyhole Kates comes from years of experience as Emergency Auto locksmiths. 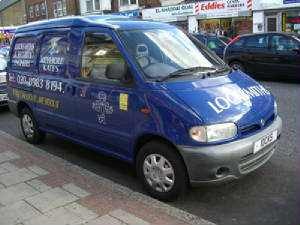 Having worked with almost every make and model of vehicles their team of auto locksmiths are based in Dagenham. 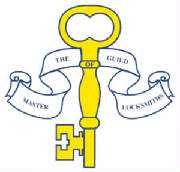 Also, now UPVC lock specialists the team over at Keyhole Kates are the complete all-round MLA approved locksmiths. If you’re based in Dagenham or the surrounding areas of Essex and you require additional information on the services that we offer as emergency locksmiths, 24 hour locksmiths, auto locksmiths, upvc lock specialists, emergency auto locksmiths, replacement locks, mla locksmiths and master locksmiths, please don’t hesitate to get in touch with our experienced team today. We’re always here to take your call, deal with any enquiries and answer any questions that you may have regarding the locksmith services that we offer. Alternatively, you can take a look at our website to see a full overview of the services that we offer, we’re sure you’ll love what you find. 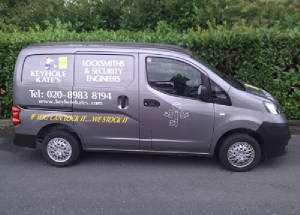 Fantastic locksmith, can not recommend Keyhole Kate’s enough. Thank you for getting me back into my property! Brilliant service. Used them to replace a lock on a property I have. They provided a quick and affordable service. Would highly recommend and will definitely use them again. Best locksmith in town. They saved me a fortune. I was shopping around for opening my filing cabinet as I lost the key during the move. Quotes started from £150 to break in in the filling cabinet. Called keyhole kate guys, they advised me to go around with filing cabinet number and they will cut a new key. Cost me less than a tenner. Brilliant service! Thank you guys. Def won a loyal customer. Will be pointing all my friends your way.